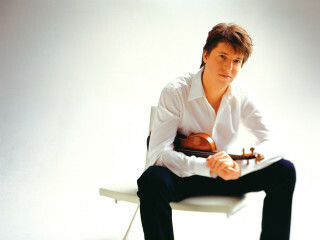 A special preface to the Symphony’s classical season will feature world-famous violinist Joshua Bell at the Houston Symphony’s Opening Night. Led by Music Director Andrés Orozco-Estrada, Bell will perform the West Side Story Suite for Violin and Orchestra. The rest of the program allows the orchestra to shine in performances of Gershwin’s An American in Paris and Stravinsky’s Firebird suite.